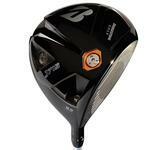 Bridgestone Golf J15 Hybrids - $189.00 - GolfersEdgeOnline.com - Best Golf Equipment On The Web! 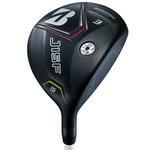 Preferred For Professionals To High Handicap Amateurs The J15 Hybrid from Bridgestone is their thinnest hybrid ever. 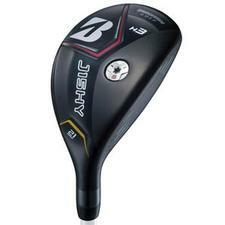 This design allows for increased velocity, launch angle and ball repulsion which all adds up to more distance and forgiveness from your hybrids. If you have any more questions about the Bridgestone Golf J15 Hybrids; do not see the model you are looking for; need custom options; or prefer to not purchase online, then please call us at (630) 656-1291.